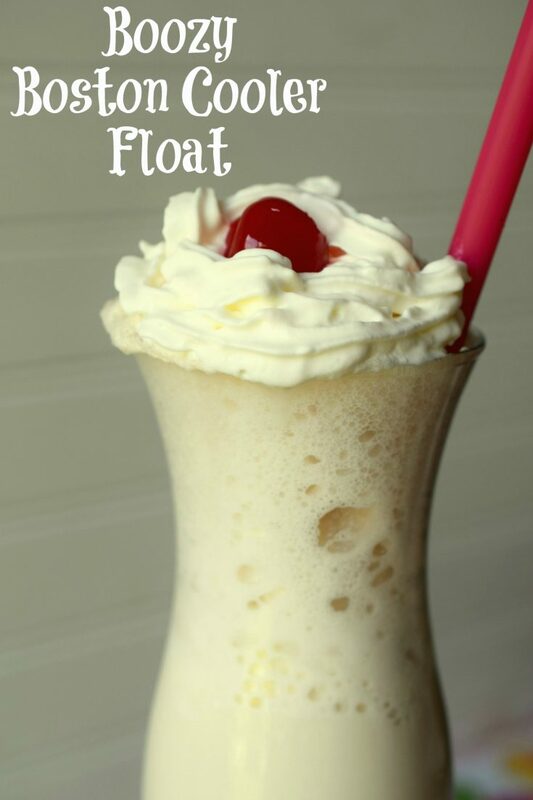 Boozy Boston Cooler Float - Who Needs A Cape? Did you grow up enjoying Boston Coolers? 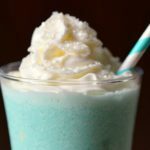 Try a Boozy Boston Cooler Float, same great flavors in this Detroit classic but in cocktail form! I’ll begin this post by clarifying a couple of items. No, Boston Coolers did not originate in Boston. 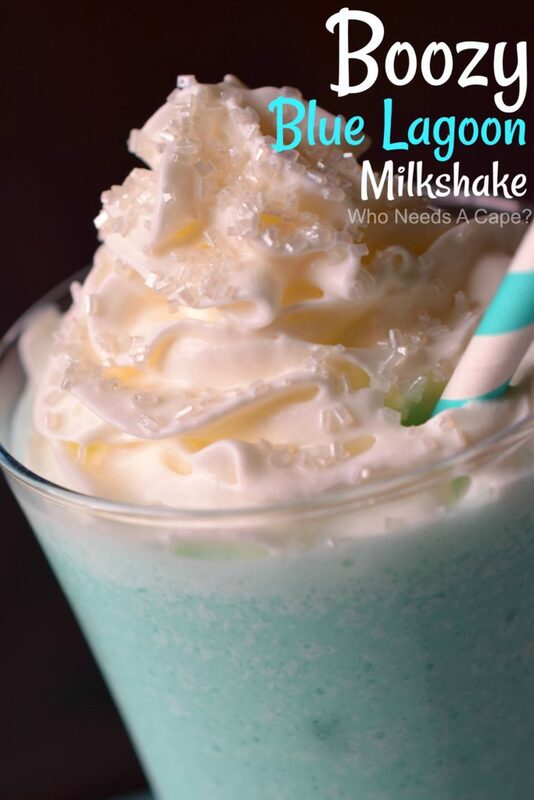 So if you are from the Boston area and are scratching your head over the name…no you never missed a memo about a tasty drink floating around your fine city. 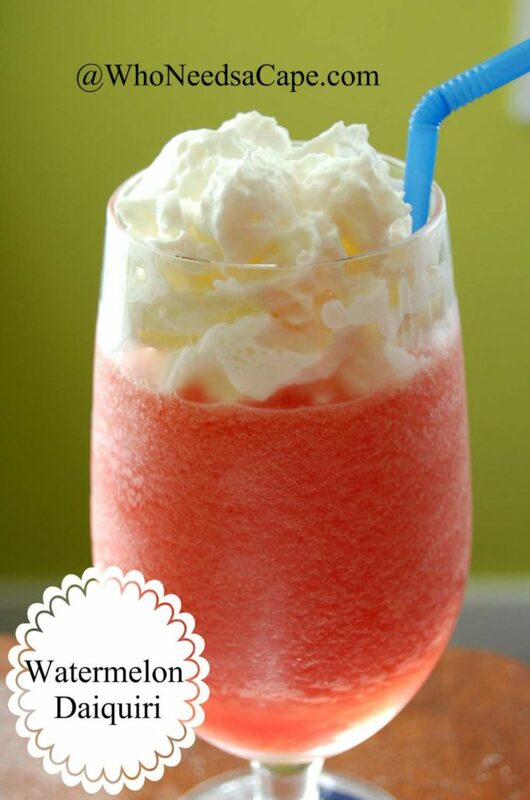 A “cooler” is also known as a float, basically it is soda (or pop, I’ll get to that in a minute) and ice cream. In Michigan for the most part soda is referred to as pop, so if I refer to soda as pop that’s just a regional thing. Vernors, what the heck is that? Ohhhh, just the best ginger ale to come out of Detroit that’s all! Now back to the deliciousness that I’m offering up today! I grew up in the suburbs of Detroit, as a kid I remember my grandparents making Boston Coolers on a hot summer day. 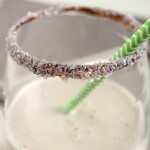 By making them I mean opening a can of Vernors and pouring over vanilla ice cream. Not exactly a difficult “recipe” by any means. 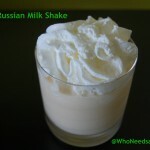 The concoction made a cool and creamy float which always disappeared fast…this stuff is good. From what I’ve read there doesn’t seem to be a clear explanation of why the Boston Cooler is named after Boston. One theory mentions it being named after a street in Detroit. Who knows, lots of things have funny names and no true explanation. Boston Cooler sounds great, so it stuck I suppose. 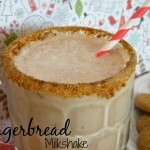 Picture a rootbeer float but subbing rootbeer for ginger ale. Now Vernors has its own unique taste, it is “deliciously different” as its slogan mentions. It is barrel aged for 3 years and has a deeper and “spicier” flavor than traditional ginger ale, “its what we drink around here”, as a metro-Detroiter I totally agree. I grew up on this stuff! In fact we drink it even when we aren’t feeling well in these parts. 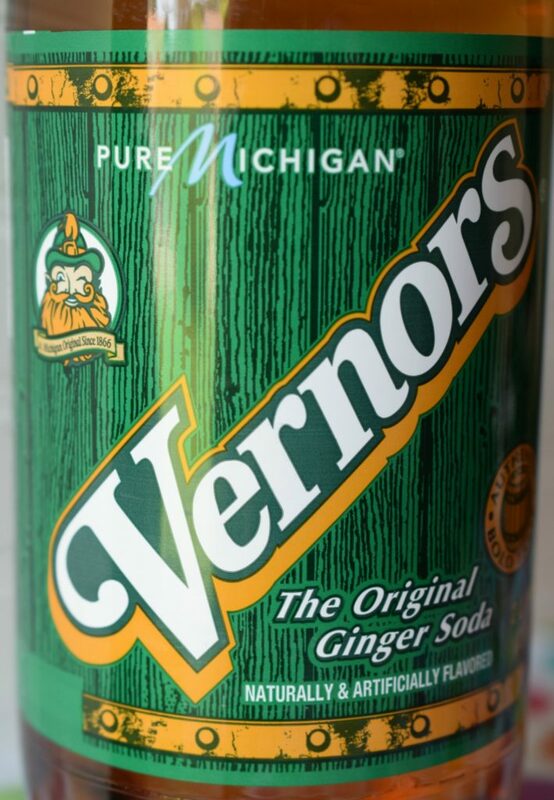 I had my husband pick some up last year when I had the flu…Vernors is almost a form of medicine in the Detroit area. Of course if you cannot get Vernors in your area, no worries. 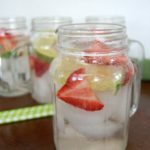 Use ginger ale, it just won’t have the same depth of flavors as Vernors…but it will still be delicious! 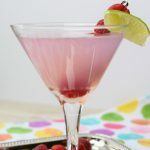 Happy sipping!!! 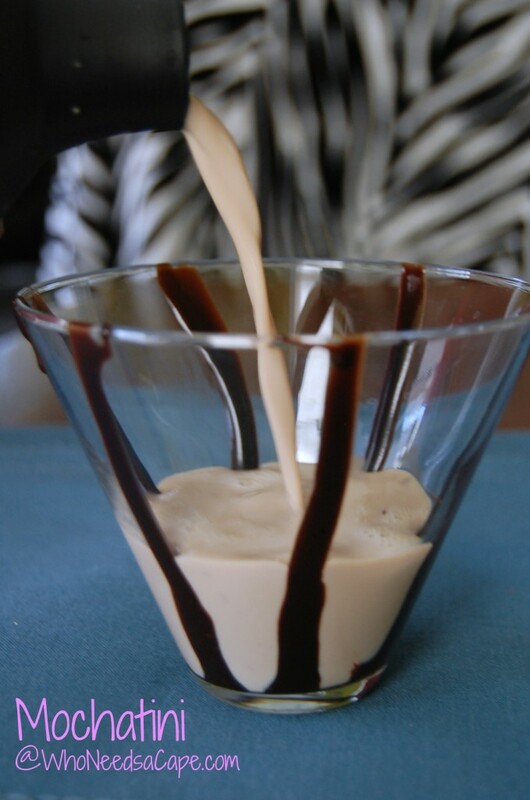 Scoop vanilla ice cream into chilled glass. 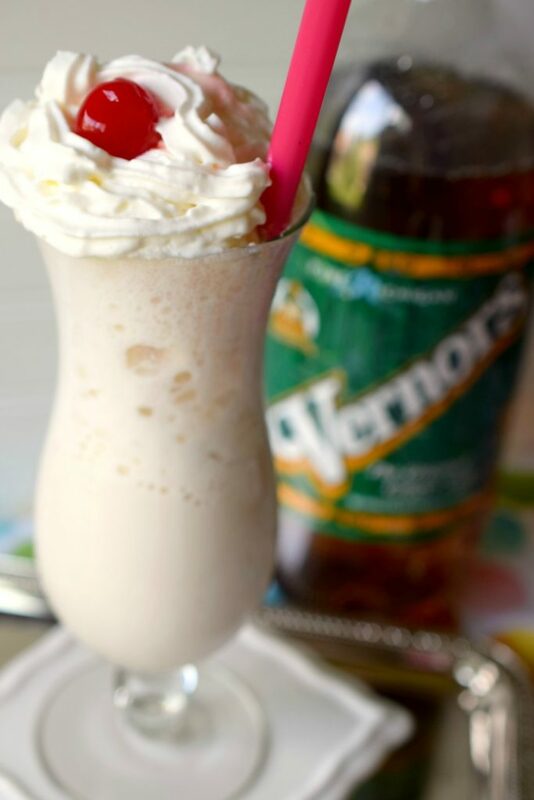 Slowly pour Vernors over ice cream, add more as bubbles go down. Add whipped cream & cherry if desired.